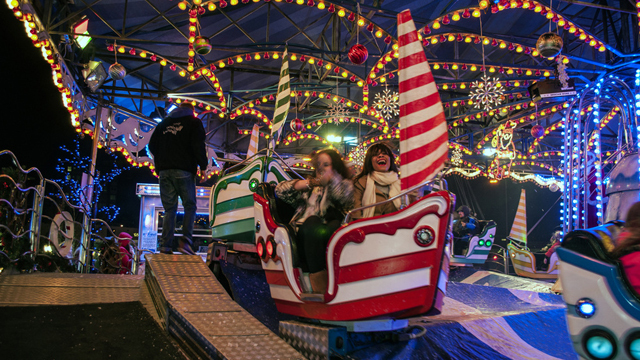 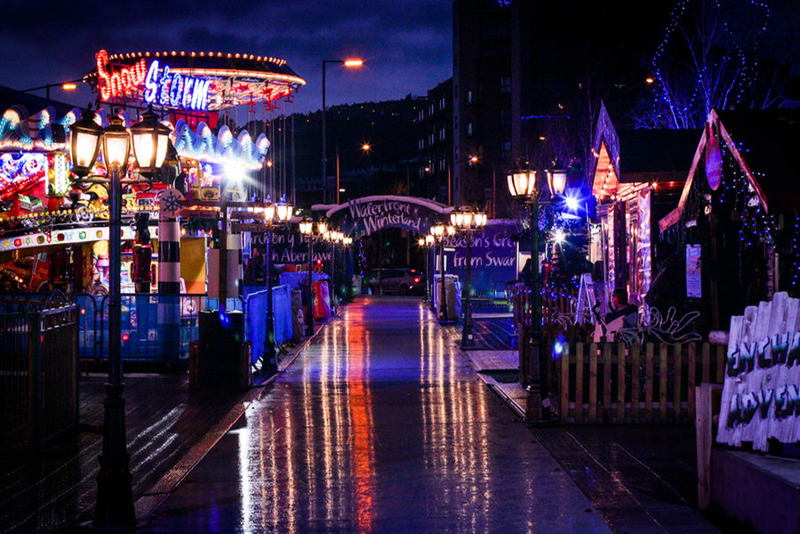 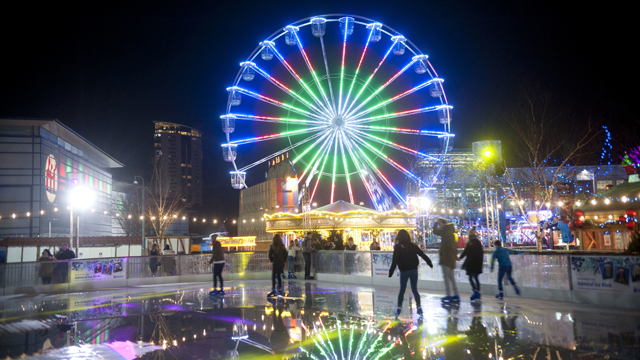 Swansea’s annual Waterfront Winterland takes place from November through until January, bringing thousands of people to its ice rink, Santa’s grotto and range of funfair rides. 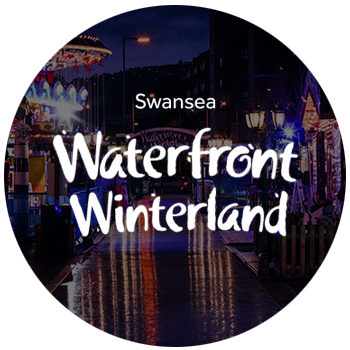 Sayers Amusements provide the Swansea Waterfront Winterland with its rides, attractions and stalls. 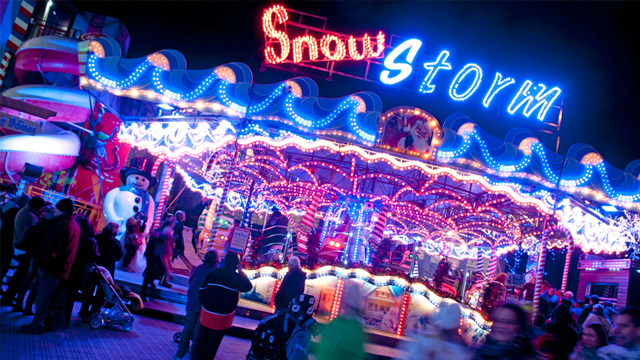  Sayers Group: Events and Amusements.